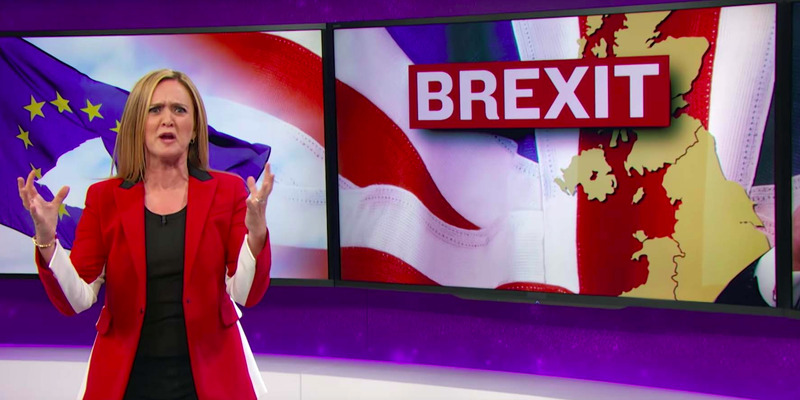 Monday’s episode of “Full Frontal with Samantha Bee” explained how the outcome of the United Kingdom voting to leave the European Union (known as Brexit) is eerily similar to what could happen if presumptive Republican candidate Donald Trump triumphs in the presidential election. “The Brexit vote was driven by angry, less-educated, older white voters who feel screwed by globalization and the establishment, and have been fed a chip butty of xenophobia slathered in slogan sauce,” Bee said. So why does Bee believe that same scenario won’t happen to us? It comes down to the demographic makeup of the US. 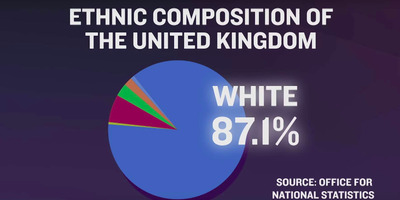 87.1% of the UK is made up of whites. 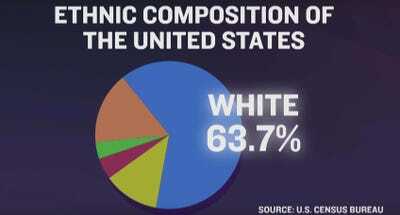 63.7% of whites make up the US, a much smaller proportion. Bee’s hope is that our instinctive nature and historically pro-immigrant spirit will mean things play out differently here come November. 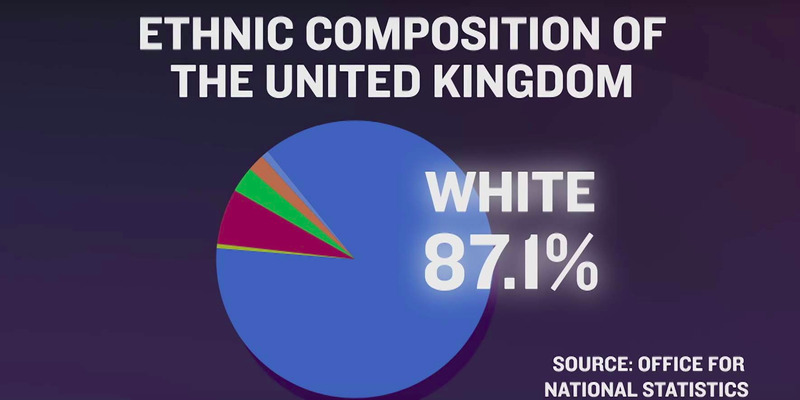 “Being not Britain is pretty much central to the whole America brand,” the host said.